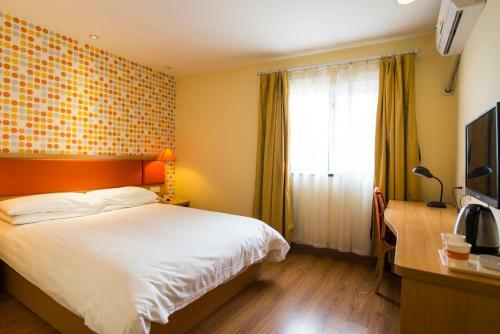 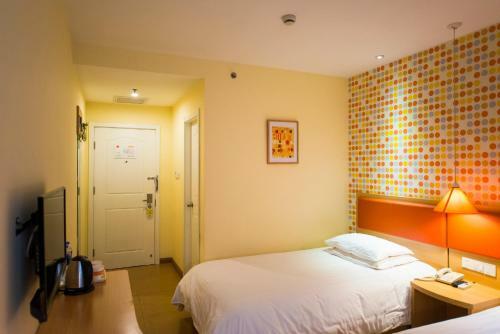 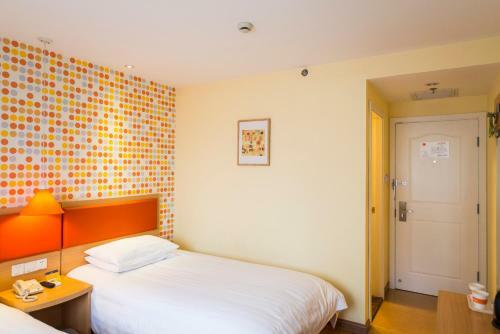 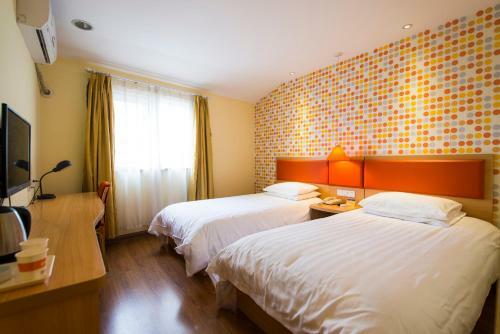 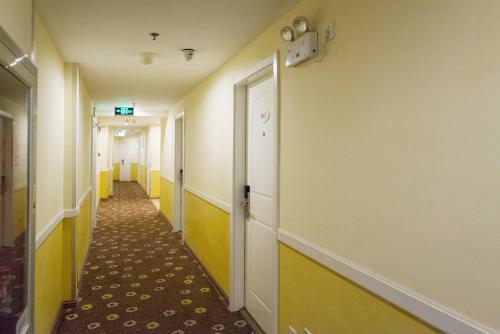 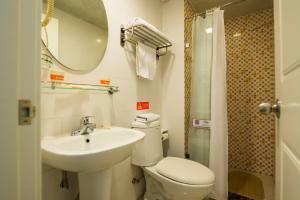 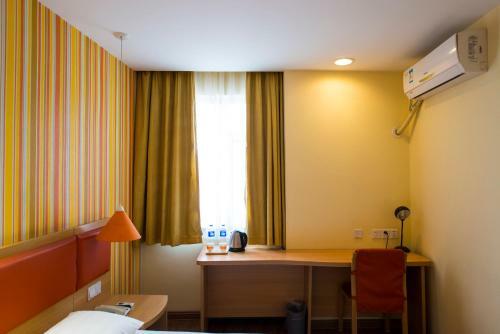 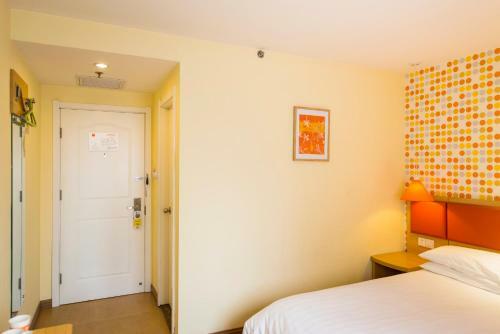 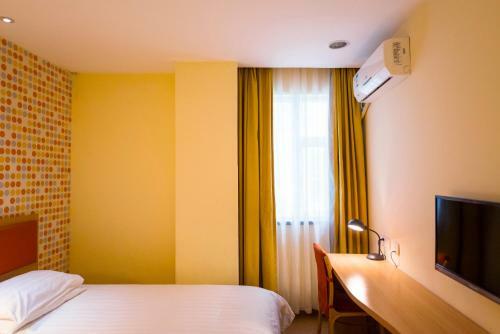 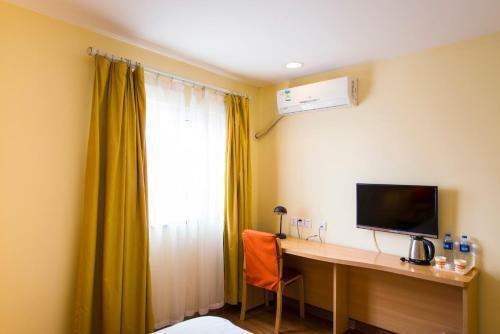 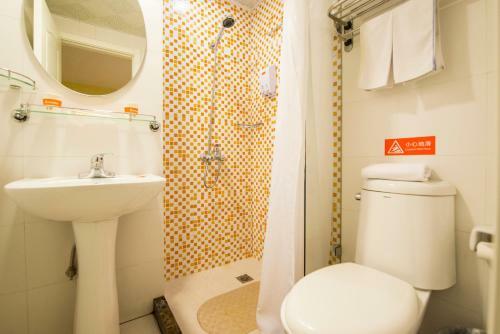 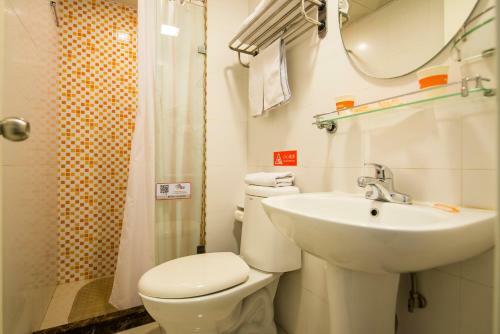 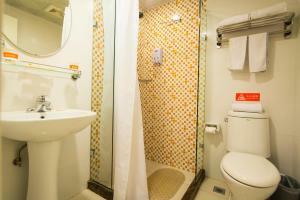 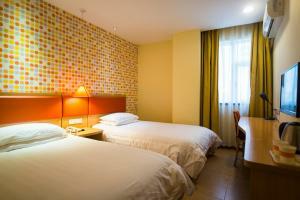 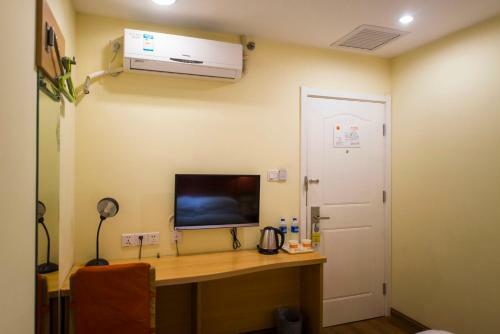 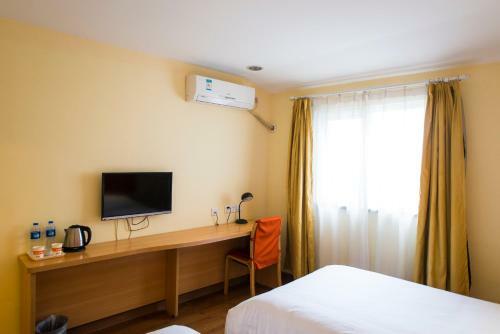 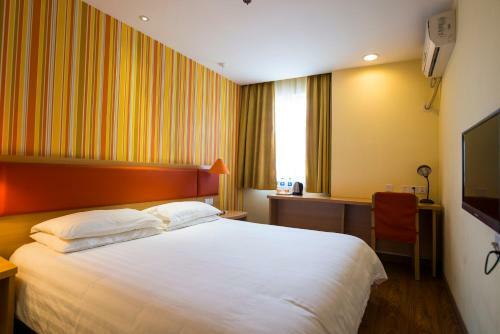 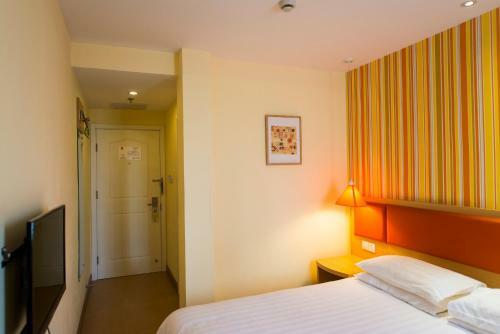 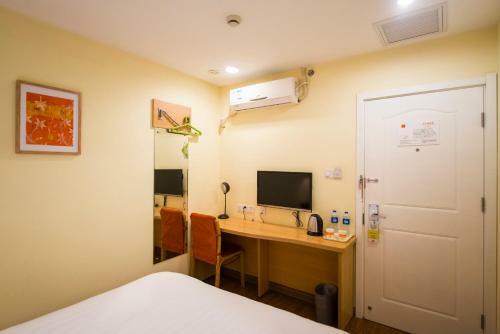 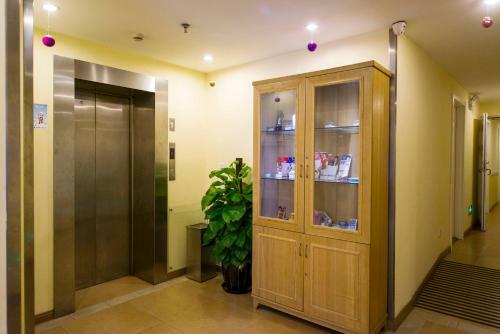 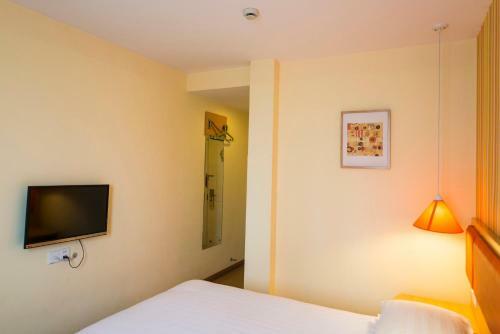 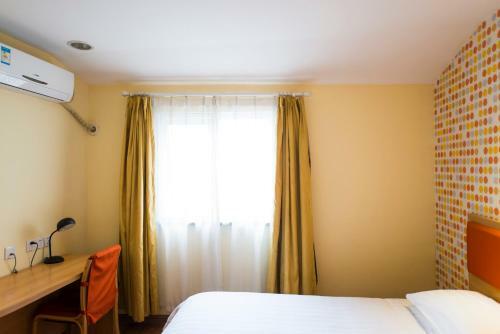 Home Inn Beijing Dongzhimen is set in Beijing, 1.5 km from Guijie Street. 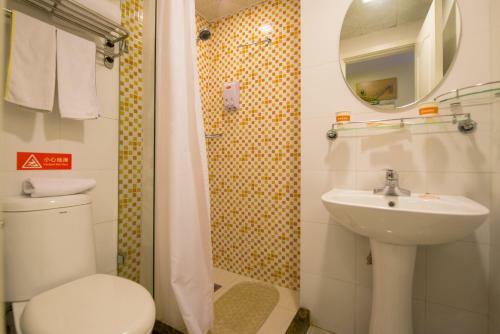 This property features free WiFi. Home Inn Beijing Dongzhimen is a 10-minute drive from Yonghegong Temple and a 20-minute drive from Nan Luo Gu Xiang. Beijing Nanyuan Airport can be reached within 40 minutes’ car journey. 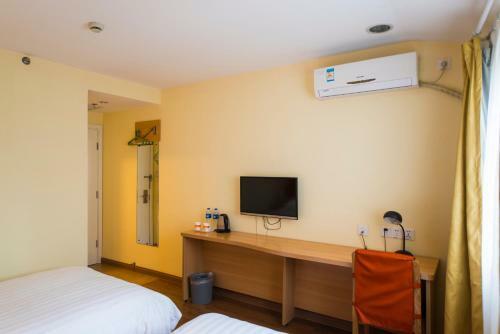 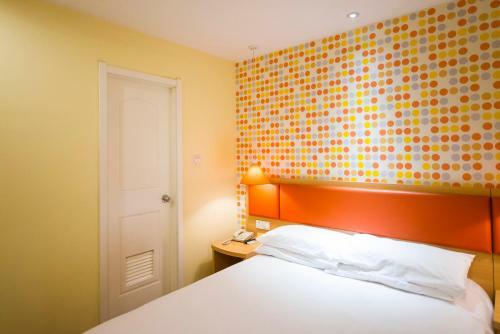 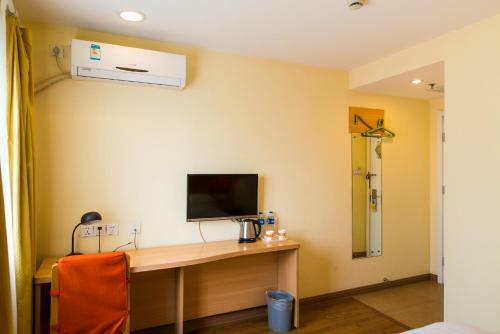 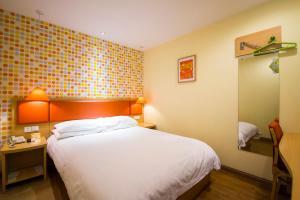 Each air-conditioned room comes with a TV and a kettle. The private bathroom includes slippers and free toiletries.